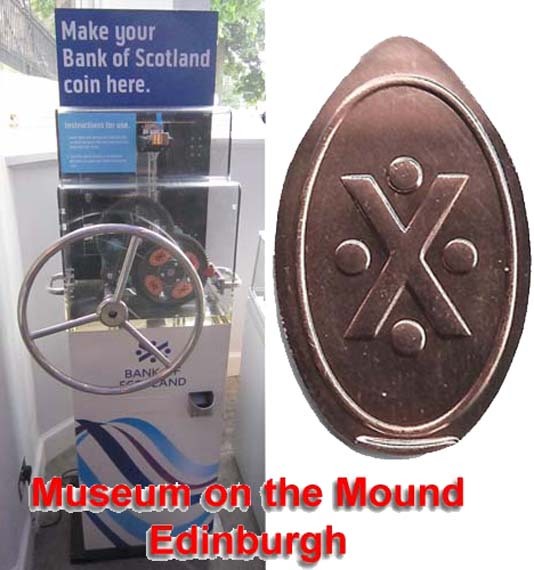 The Museum on the Mound opened in 2006, this fascinating museum takes a fresh look at money – and much, much more. Art & design, technology, crime, trade and security – all feature in the story of money. We are open throughout the year and admission is FREE.